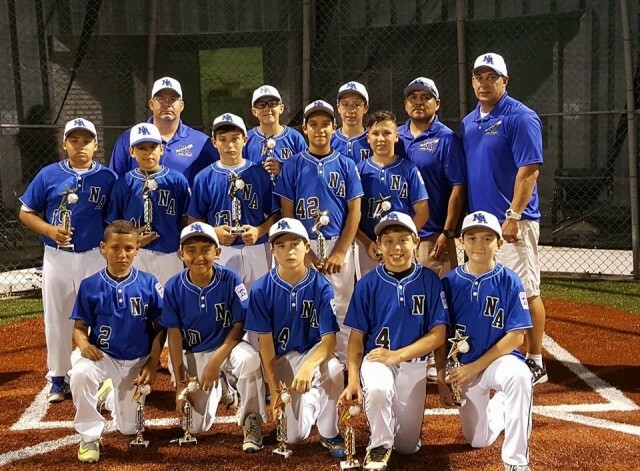 Congratulations to our 12u All-Stars. 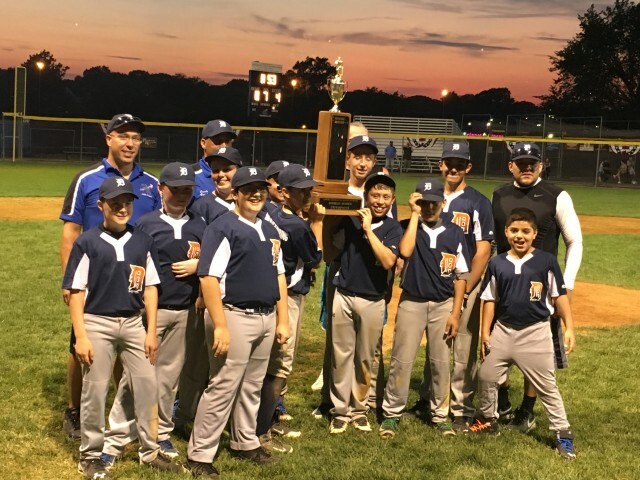 They finished 3rd in the NJ District 5 Little League Championship Tournament. Achievements of note: HRs: AJ Bradley (7), Joey Witt (5), Ryan Cherichella (1), Gonzalo Maldonado (1). Thank you to the coaches, parents, and especially to the players for their hard work and dedication to achieve this goal! Congratulations to our 9U All-Star team! 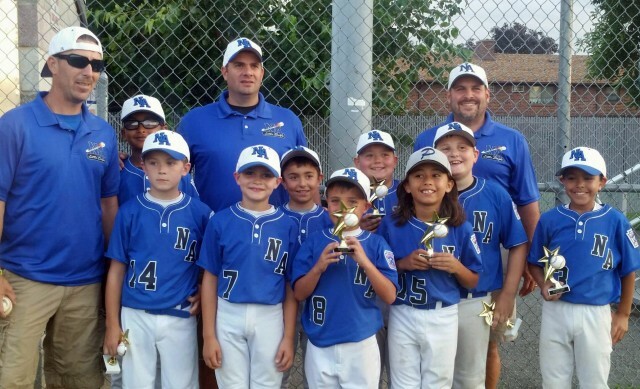 They finished 4th in the George Spero Memorial Tournament, run by NJ District 5 Little League. Great job team! Congratulations to the Tigers, 2016 Major League Champions. They defeated the three-time defending champion Dodgers in two extra-inning games. Game two was decided in the bottom of the 7th by a walk-off grand slam homer! 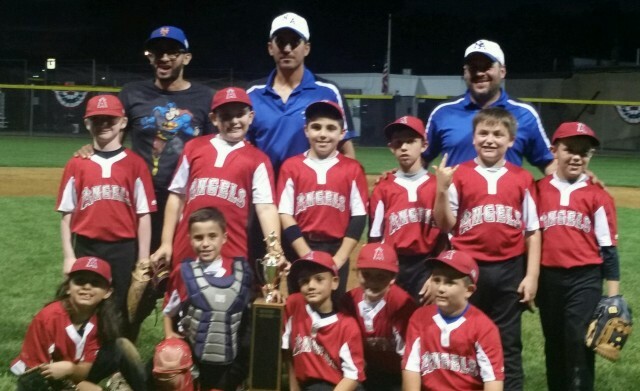 Congratulations to the Angels. 2016 Minor League Champions. They faced a worthy opponent in the Rockies, who forced a game three. Thank you to all the players, coaches, and parents for making this a successful season!